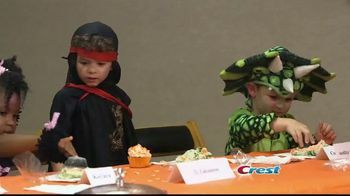 These little kids aren't too happy when their Halloween candy is replaced with some healthy Halloween treats. 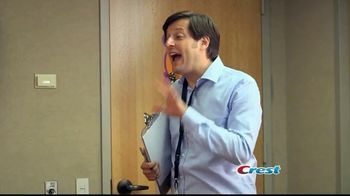 They say the veggie fruit chews taste like "poopy piñata" and it causes one little girl to throw up. 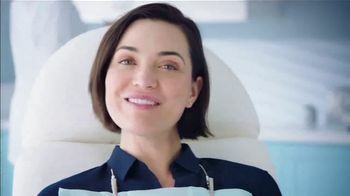 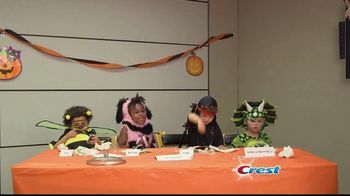 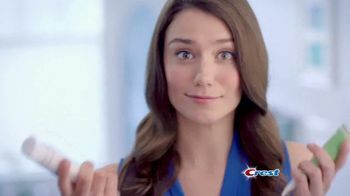 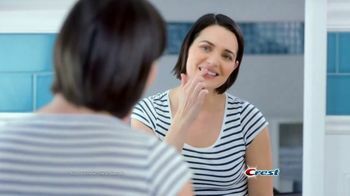 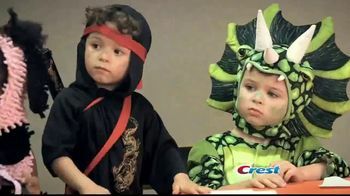 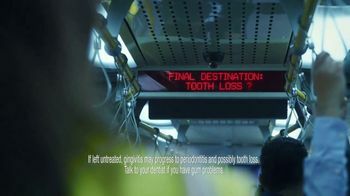 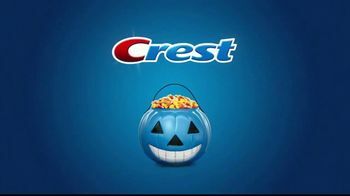 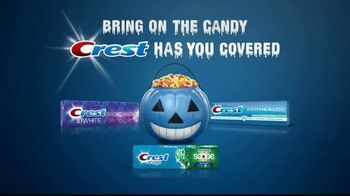 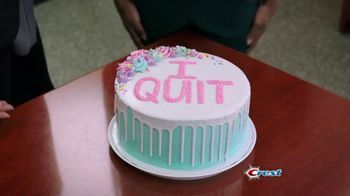 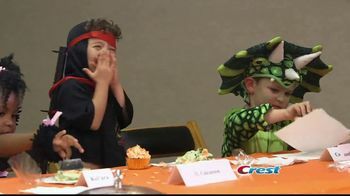 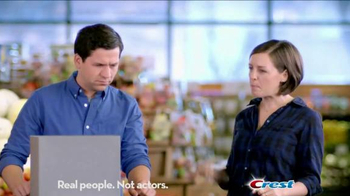 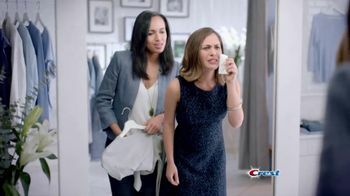 Luckily, Crest has you covered and encourages you to bring on the candy.